Thepchaiya Un-Nooh finally ended his 147 hoodoo by making a maximum break at the Paul Hunter Classic – earning a possible £40,000 bonus. 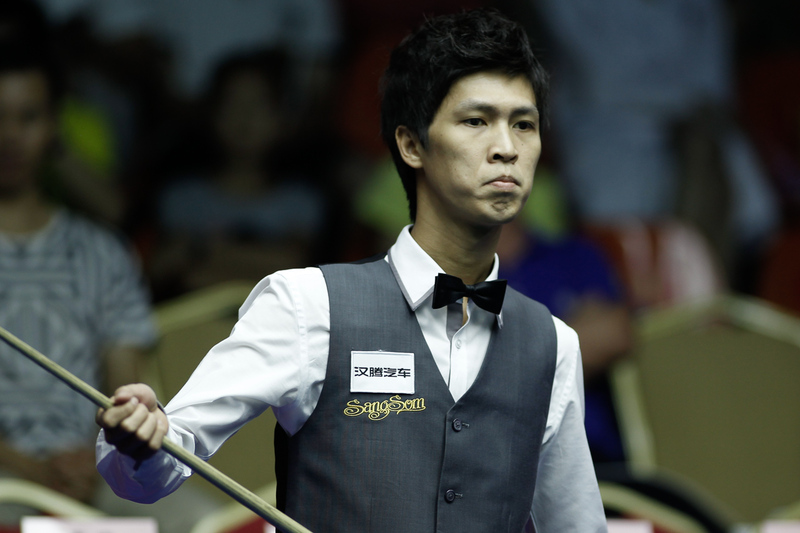 Thailand’s Un-Nooh missed the final black for a 147 not once but twice last season, at the UK Championship and the qualifying rounds of the World Championship. Those two errors cost the 31-year-old a total of £52,500, but he will now bank £40,000 from the rolling prize pot for 147s at rankings events, as long as his break is not equalled over the weekend. Un-Nooh’s magic moment came in the second frame of his last-32 match against Kurt Maflin in Germany. He potted 15 reds with blacks and cleared the colours to score the first maximum of his career. World number 33 Un-Nooh went on to win 4-1 – also making a 120 in the fifth frame – to reach the last 16 on Sunday. His maximum is the 119th in snooker history and first of the season. Un-Nooh becomes the only Thai player other than James Wattana and Thanawat Tirapongpaiboon in the 147 club.